The Dolomites (Dolomiti) are a mountain range in northeast Italy. Part of the Italian Alps, the Dolomites are a volcanic range that is mostly consisting of limestone rock. 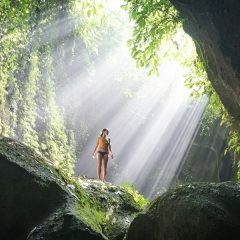 It is one of the world’s most dramatic and beautiful mountain range. Often considered the gem of Europe, these mountains have character. Centered around Cortina D’Ampezzo, this region is a hiking and mountain biking haven in the summer, and a popular ski destination in the winter. Our favorite time to visit is during the summer, to enjoy the best hikes in the Dolomites. 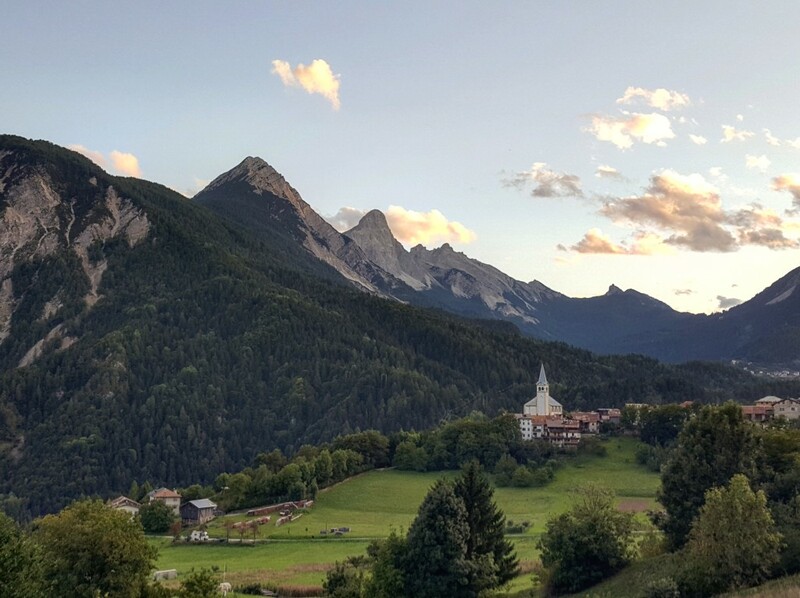 The Dolomites have a significant history, as this region was the location of many front-line battles during the First World War between the Italian and Austro-Hungarian forces. Rough terrain and challenging passes were explored and/or dugout during this time which created the Via Ferrata hiking routes. For more on history in the Dolomites, check out www.dolomites.org. 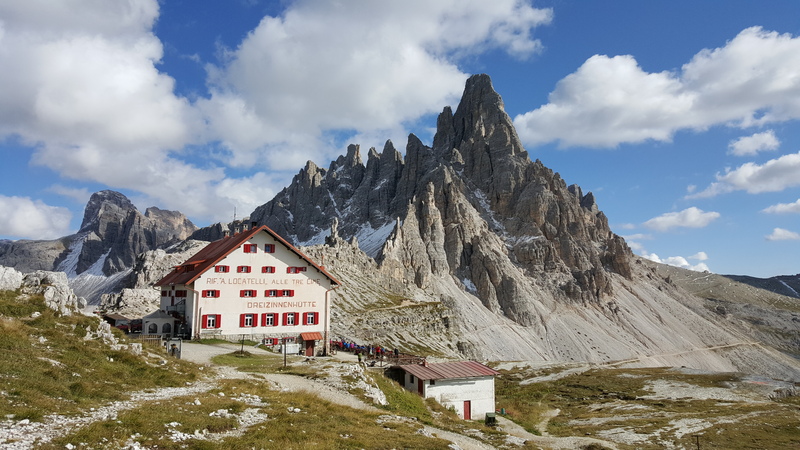 There is no backcountry/tent camping allowed in the Dolomites, but there are many Rifugio’s (huts). Rifugio’s often sell beer and food, and with a prior booking, they have dormitory style rooms. They usually need you to bring a sleeping bag. 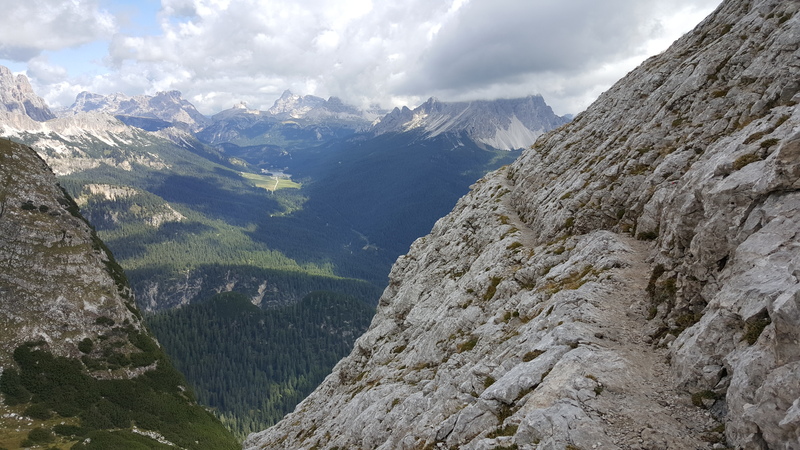 There are many hikes in the Dolomites. 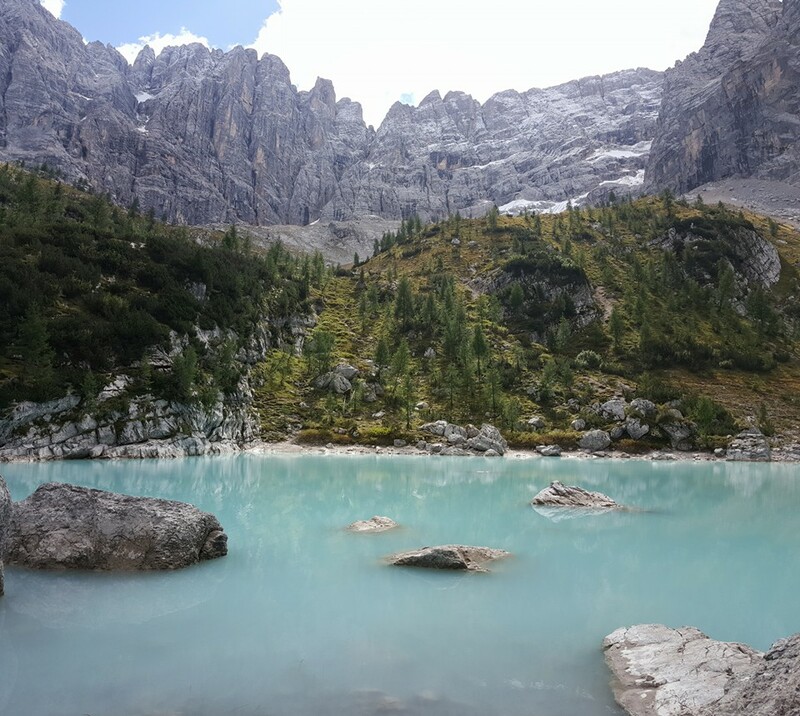 From famous hikes (Tre Cime) to famous lakes (Lago di Sorapis), or hikes with solitude, the Dolomites has some of the best hiking in Europe. Cortina d’Ampezzo is a great central place to stay. 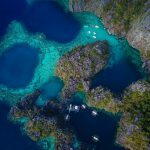 While there are other towns and regions to explore, this area has some of the best hikes and has a range of accommodations. For an excellent and charming stay, check out Rifugio Ospitale outside of town. Located all throughout the alps are the famous Via Ferrata routes. They often were dug out and created by the Italian or Austrian military front lines during WWI. These routes are protected climbing routes, often with steel cables fixed to the rock. 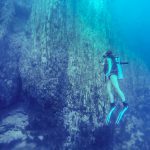 It is recommended for advanced/expert hikers only on certain routes which need proper gear, so be sure to know the difficulty of each route before you go. Lake Sorapis is an incredible day hike that is challenging, yet comes with the stunning reward of Lake Sorapis’ emerald green colors. This beauty sits high in the mountains and requires some easy Via Ferrata route (no harnesses required) to complete. 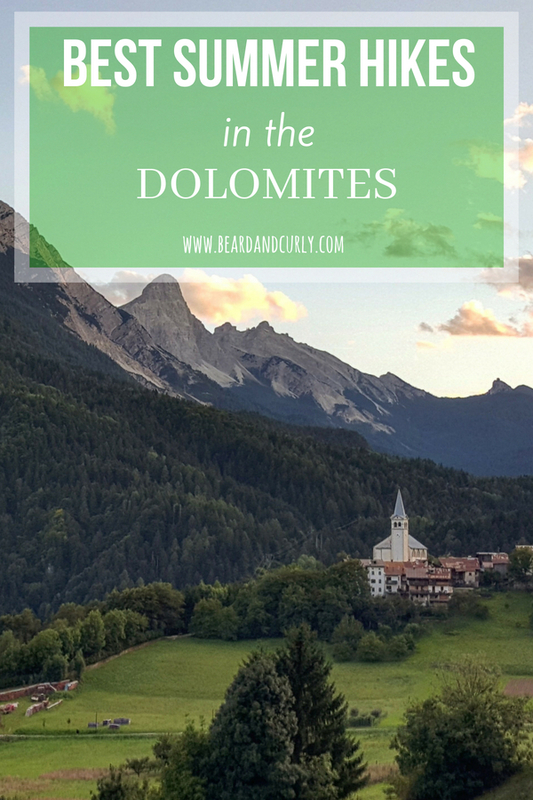 This is not just our favorite hike in the Dolomites, but our favorite in Europe. This charming lake is unlike anything else we have seen and one of the most memorable hikes we have ever done. Don’t miss it when visiting the Dolomites! 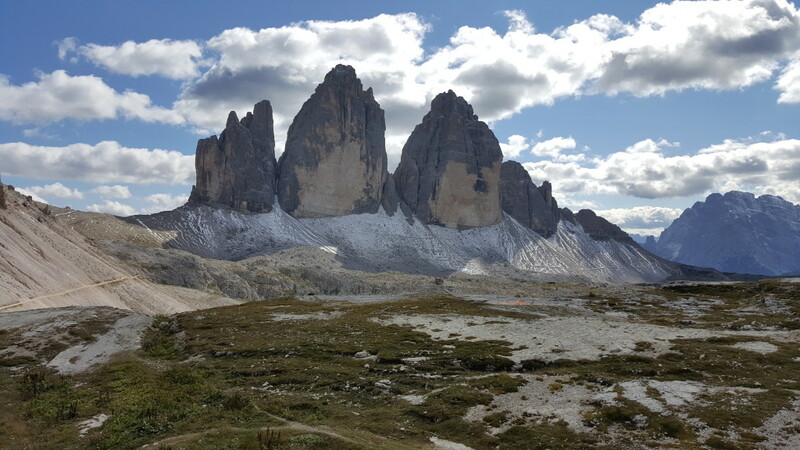 The best-known landmark in the Dolomites is Tre Cime de Lavaredo and for good reason. These three distinct rocks protruding from the ground are best viewed from Rifugio Locatelli. There is an easy (and crowded) loop trail (trail 101) to reach the rifugio. However, we recommend a longer more challenging hike. The hike to Pian di Cengia on trail 104 is a longer loop hike over several mountain passes and through scenic valleys. 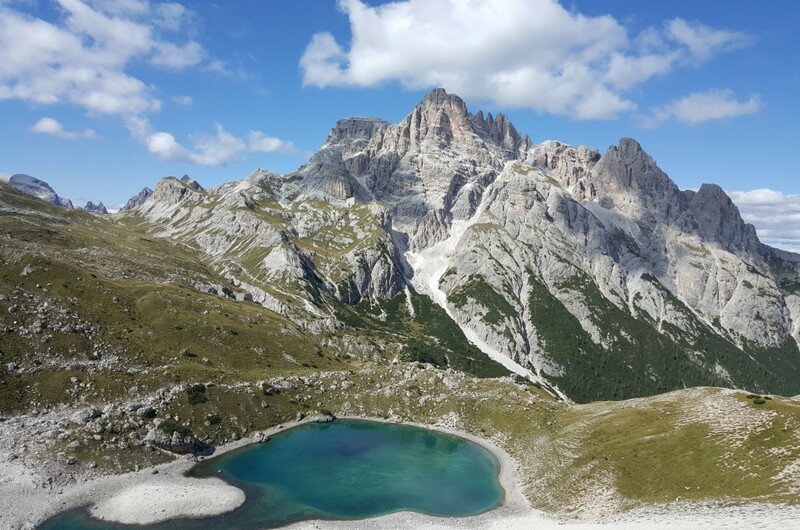 There are several stunning alpine lakes, and the end of the hike loops to Rifugio Locatelli, so you don’t miss out on Tre Cime!